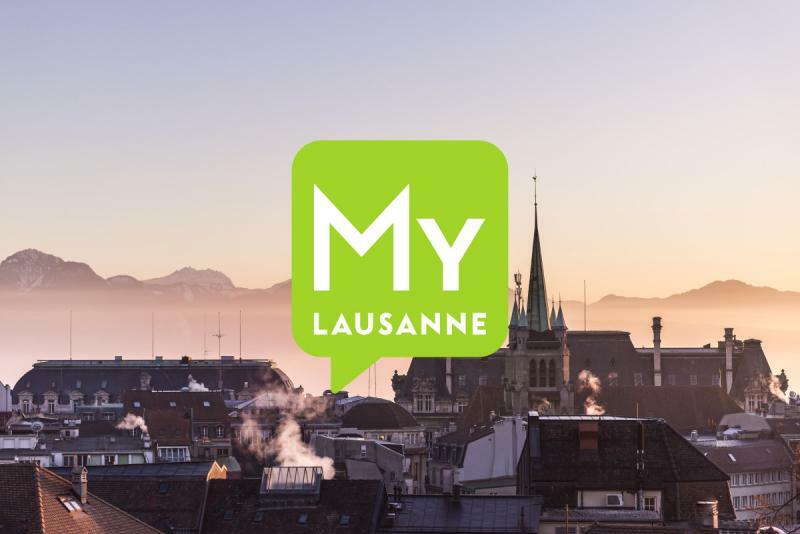 A stone’s throw from Lake Geneva, the Musée Romain de Lausanne-Vidy tells the story of the roman city of Lousonna through a permanent collection and a quirky annual temporary exhibition. Free admission to the museum on the first Saturday of the month. The Roman Museum in Lausanne-Vidy shows the vestiges of a wealthy residence containing an atrium, painted rooms and rooms equipped with floor heating. Countless objects displayed in the permanent exhibition tell the story on the shore of Lacus Lemannus twenty centuries ago. A period of change for its inhabitants, because they had to get used to a new language (Latin), writing, new technologies (stonework, tiles, glass and blown glass), new foods (olive oil, fish from the sea, and dates), all in the common market of the Roman Empire with its currency and its outstanding network of communication. The Museum’s offer is completed with a bucolic archaeological walk along the vestiges of the forum. The Museum also organises children’s workshops all year round, intended to heighten their awareness of those times: they can learn to read and write Latin, bake Gallo-Roman bread, prepare a Roman meal or get acquainted with the deities to avoid or to venerate.